Life expectancy and quality of life are influenced greatly by geographic location and income. More than one half of the population lives below the international poverty line of $1.25 USD per day. Our office is located in Vakpossito,Togo, West Africa. 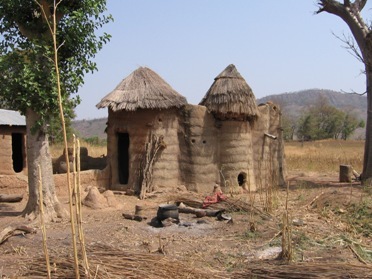 Vakpossito, our pilot village is located northwest of the capital city of Lomé, in southern Togo. Vakpossito is also the location of Cabinet Medical La Charité. 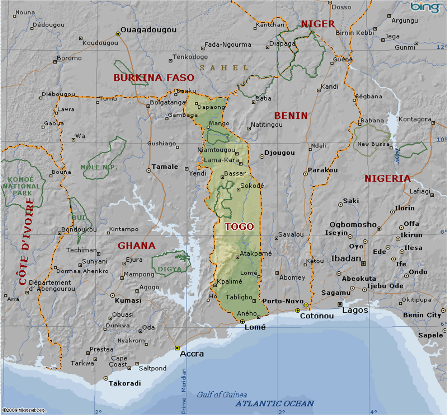 The population of Togo is approximately 6 million and it is about the size of West Virginia. Population distribution is very uneven due to soil and terrain variations. The population is generally concentrated in the south and along the major north-south highway. 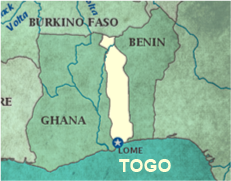 Moving from south to north, Togo is made up of five geographic regions. The extreme south is sandy and as you progress northward you enter clay tableland and north of this area is a mountainous area. The extreme north is a rolling sandstone Plateau. 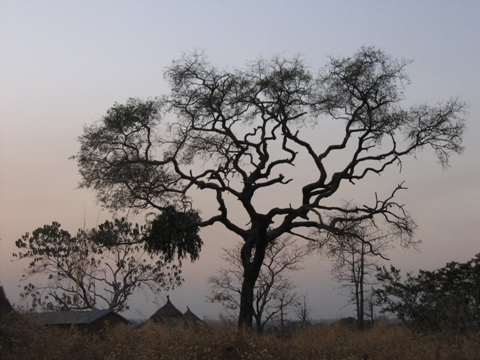 Togo is almost entirely covered with savanna which thicker vegetation in the south which thins out as you go north. 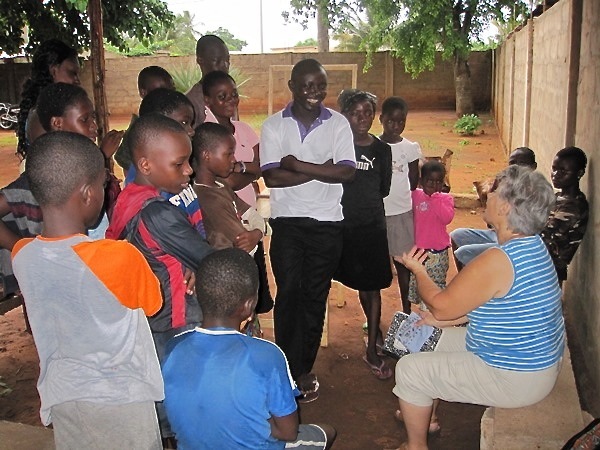 National language is French with Ewe and Mina widely used in the south and Kabiye and Dagomba in the north. Togo's chief economic activity is agriculture. In addition to agriculture there is mining of phosphate deposits and mining of small quantities of chromite, bauxite, limestone and iron ore. The education system has suffered from teacher shortages, lower educational quality in rural areas, and high repetition and dropout rates.